My mom plays classical music on the piano and harp, and sings when she strums folk music on the guitar. My girlfriend's mom listens and sings to a wide range of music, from 1940s jazz standards to 1970s disco to 1980s rock ballads. Her ringtone is a recent hip-hop song. *Chirp-Chirp* to our moms, and *Triple-word Scores* to our friends, all year long! The birdies are so cute! THanks for sharing! Well done, they are sooooo cute. 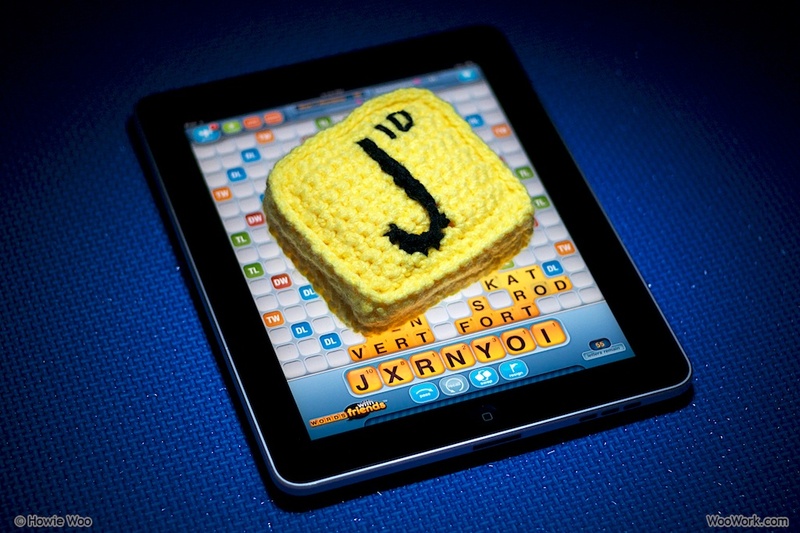 I have to learn how to crochet, you make it look sooooooo easy. You are so creative and thoughtful. Everything is so cute! You're so sweet to make such thoughtful gifts!! Waht a sweet mother's day gift! So cute, Howie! You never fail to amaze me. 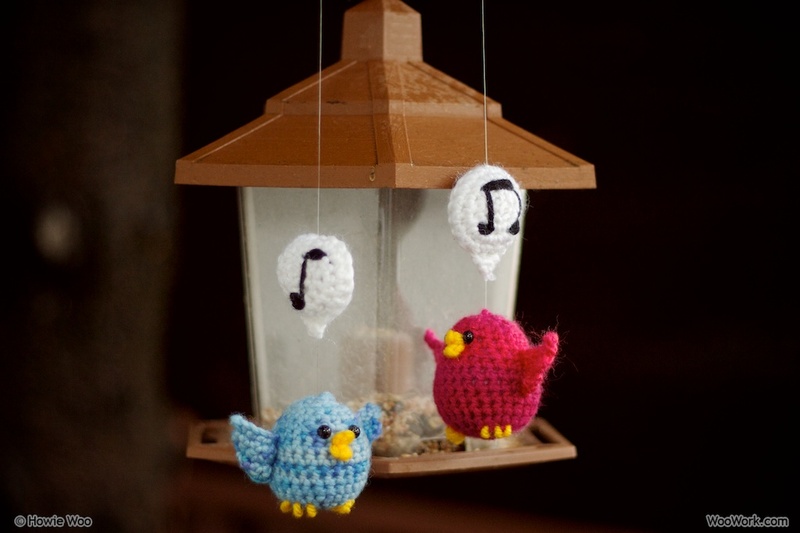 @CrochetDad: Thank you! Your crochet blog is super duper, by the way :) Hat power! @AllessandraLace: Thanks for the loveliness! The birds looks so cute. 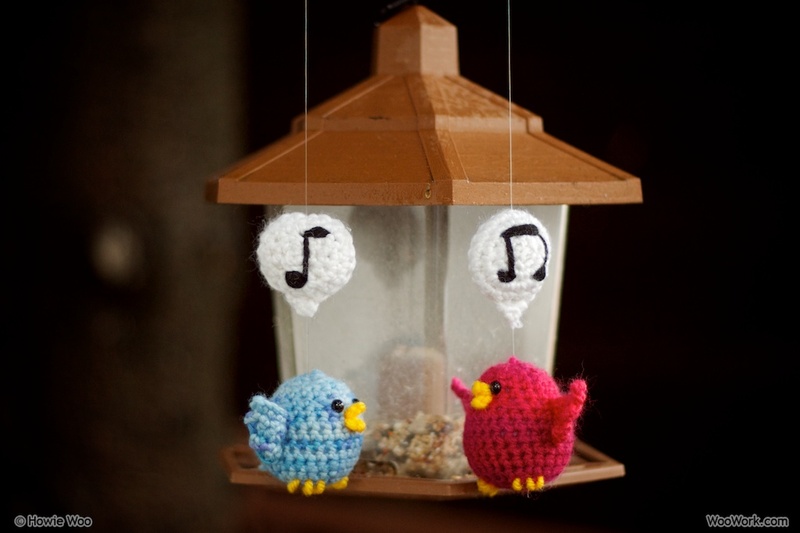 If you knew me you would be astonished to hear me tell you how much I love your crocheted songbirds. That's because I usually cannot stand crocheted animals!